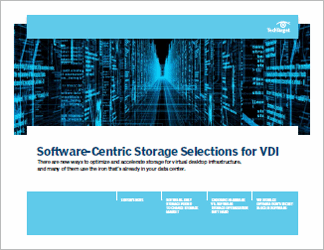 Storage is one of the things that can make or break a VDI deployment. 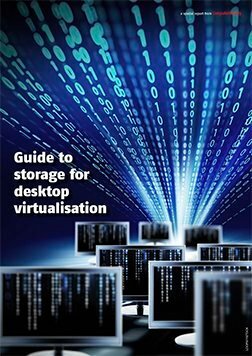 It's important to buy enough to support the dynamic workloads that virtual desktops create throughout a normal day, but companies have to be careful not to buy too much. Overprovisioning can be an expensive waste, especially if scaling up on isn't on the horizon. The conventional model for managing I/O performance in VDI environments has been to put large, high-performance storage area network infrastructure behind the platform, and that works. But there are a number of newer, software-centric products for storage acceleration that don't rely on expensive new iron to improve performance. With the software approach, data is optimized before it's committed to memory, which is more efficient than deduplication. Additionally, some software-only storage products can accelerate the storage that's already in your data center, which makes for a cost-effective and viable alternative to adding capacity. 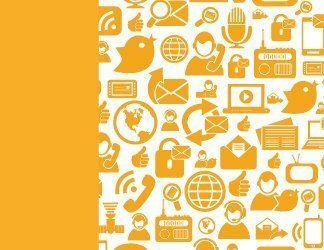 This handbook looks at the application of these specific products, such as those from PernixData, Infinio, Condusiv and VMware.